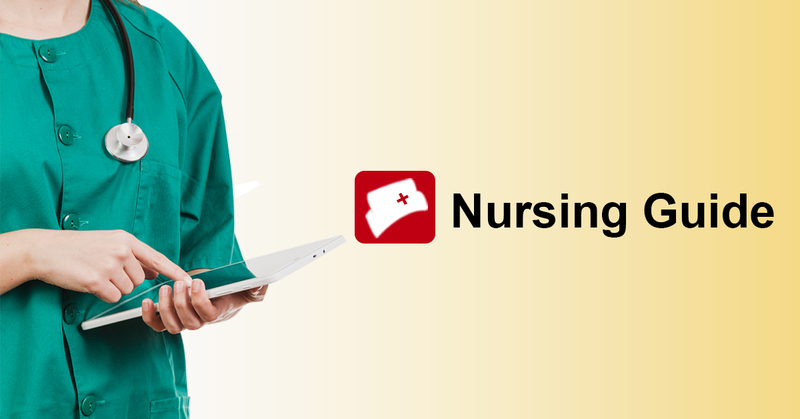 The field of nursing is a challenging world nursing students and new graduates will face. But when experienced professional mentors them - teaching clinical skills, time management skills, and how to deal with stresses - it makes new nurses feel as an important part of the team. A nurse mentor needs to invest time and energy to share experiences and knowledge to their mentee. Patience, honesty and collaboration will help build a stronger new team member, and a stronger profession. Don’t just look like one, but be a wise and trusted professional. New nursing graduates and students will look into their mentors for learning experiences, the wisdom of practice and support on tougher times. Be the role model they would look up to. Being a nurse mentor, and a senior for the most part, you should walk the talk. Offer guidance and reassurance. Try to provide lots of practice opportunities, and join them when it frightens your mentee. Practice hearing, not just listening. When having conversations with a new nurse, look for signs of anxiety and fear. Then extend help to make them be comfortable with unfamiliar processes and procedures. Be enthusiastic and have a laugh. New graduates can help regain the enthusiasm and passion nurses once possessed. Remember, a sense of humour and a laugh have always been a good medicine. Be keen to learn yourself. A nurse mentor should always have a room for growth and development. Reflect. Allot time for reflection and feedback. Give constructive feedback. Whether they have made a mistake or have done a great job, as a nurse mentor, your criticism should always be helpful and be given during or as soon as possible after the event. Share your personal past experiences. Sharing personal experiences makes nursing seem real for the newbies, helping you assert your knowledge in a more tangible way. Always offer praise. Giving compliments for a job well done boosts morale. As a nurse mentor, even a simple commendation is highly appreciated by the new nurses. Mentoring can be a great opportunity that will make a difference in the skill and mindset of nurses. A good nurse mentor strengthens not only the profession but the nurse as well.